Welcome to the Abbott & Sons web site. 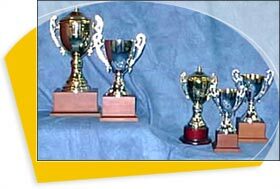 Our experience over the last ten years enables us to provide you with a fast, efficient service and a wide range of quality trophies and awards which are affordable. Our in-house manufacturing facility and experienced craftsmen will create an original award that best reflects your club or organisation's image. We are widely recognised as one of the contries leading engravers, etchers and graphic burnisher. To us engraving helps capture and complete the overall theme and impact. developed and produced by our design specialists. 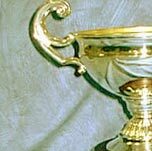 You will not find a better selection of fine awards, traditional, contemporary and unique. We invite you to visit our showroom located in Bowen Hills, Brisbane where we have hundreds of items on display. Visit our showroom or contact us now!